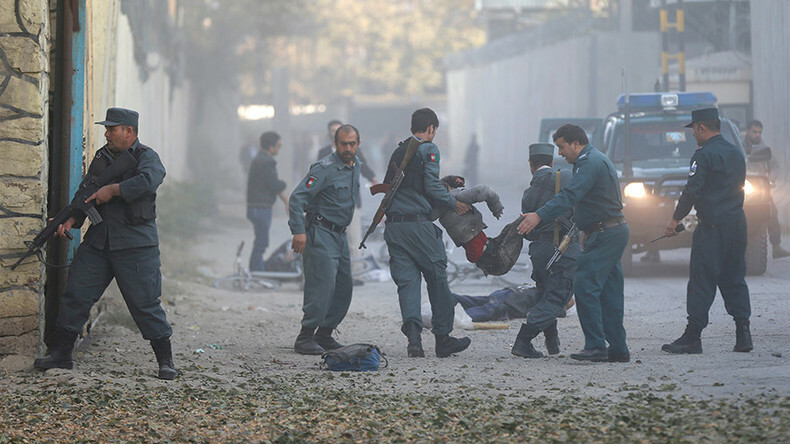 KABUL - A roadside bomb blast happened in the northern Faryab province of Afghanistan in which 8 children were killed while 6 are injured. According to local news, Provincial Police chief spokesman Karim Yuresh said that the incident has occurred in Tugb district in which 6 children are severely wounded. While referring to the report of hospital, he said that the condition of two injured children is not in danger. In this context, he added that children aged between 5 to 12 were playing when the bomb exploded at the roadside. No terror Organization has yet taken any responsibility for this attack. On the other hand, the spokesman alleged that the Taliban are setting up the bomb/explosives of this kind on the road-side to target Afghan security forces in different parts of the province.